Snowmass Tourism marketing director Virginia McNellis collects trash on a trail near the upper parking lots on June 2. 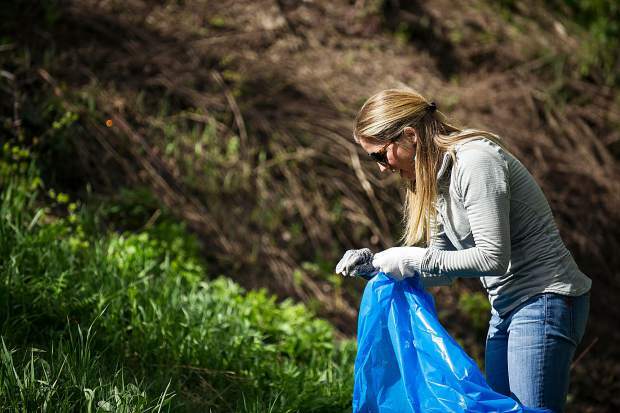 In an effort to help keep the community clean and pristine, Snowmass Village will host its 38th annual Town Clean Up Day on Friday. 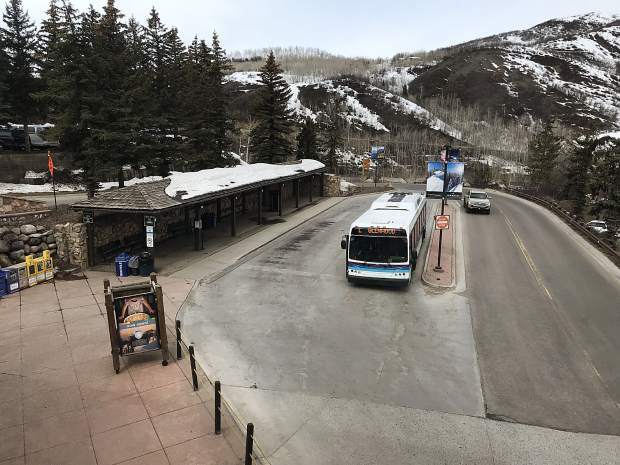 Volunteers will meet at the Daly Lane Depot along the Snowmass Mall at 9 a.m. to receive area assignments, gloves, bags and tickets for lunch and prizes. Shuttles will be available to transport volunteers to locations that are beyond walking distance. While Town Clean Up Day is slated from 9 a.m. to 1 p.m., volunteers may participate as their schedule allows it. 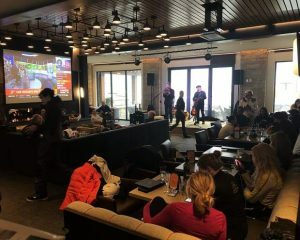 The Town of Snowmass Village encourages folks to rally their family, friends and co-workers to the event, and to be prepared for changing weather conditions. It also recommends volunteers wear clothes that can get dirty as well as comfortable walking shoes. 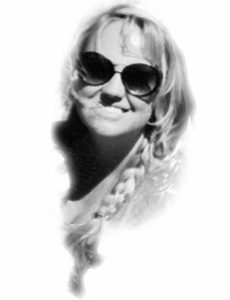 A picnic and prize raffle will take place at the Snowmass Recreation Center at noon. 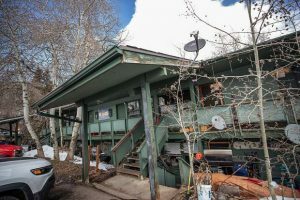 The Snowmass Village Rotary Club will provide lunch. For more information on this year’s Town Clean Up Day, visit http://www.tosv.com.